An AuthorYOU Membership is now totally Free. No More Membership Fees Ever! Just fill out the membership form below. 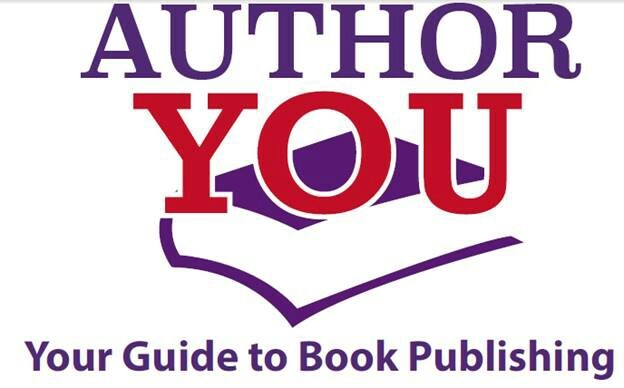 AuthorYOU is a nonprofit author resource organization dedicated to providing education, resources and discounts to independent authors and publishers to help them save money, and learn how to market themselves in this evolving publishing world. What do you need help with most on your publishing journey?